“Every story has an end. But in life, every ending is just a new beginning. Life goes on – not always the way we had envisioned it would be, but always the ways it’s supposed to be. 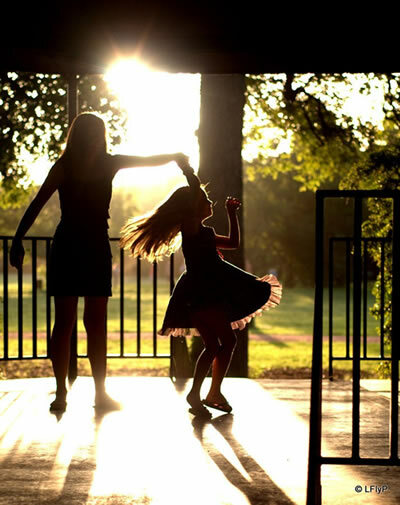 Remember, we usually can’t choose the music life plays for us, but we can choose how we dance to it. Make yours a beautiful memory. 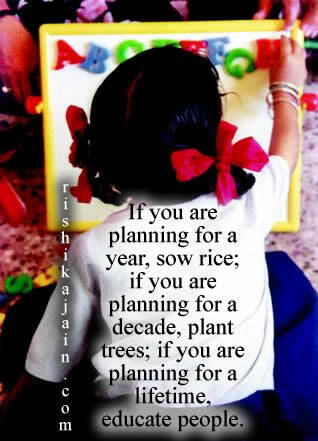 Good Life learning quotes,thoughts !!! 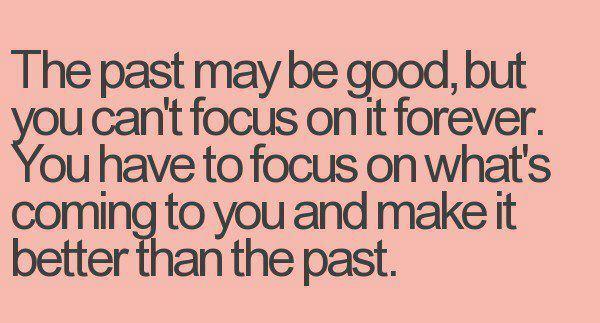 The past may be good,but you can’t focus on it forever .You have to focus on what’s coming to you and make it better than the past. 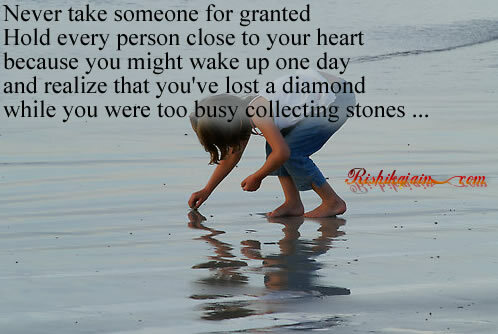 Never take someone for granted …. 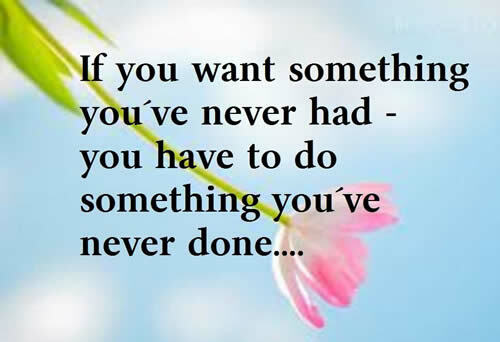 If you want something you’ve never had you have to do something you have never done . 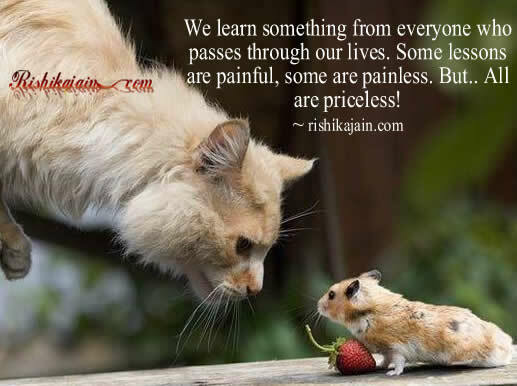 We learn something from everyone …..
We learn something from everyone who passes through our lives. Some lessons are painful, some are painless. But.. All are priceless!